The St. Louis Circuit Attorney has released the entire agreement with former Governor Eric Greitens (r). Eric Greitens (r) [2016 file photo]. 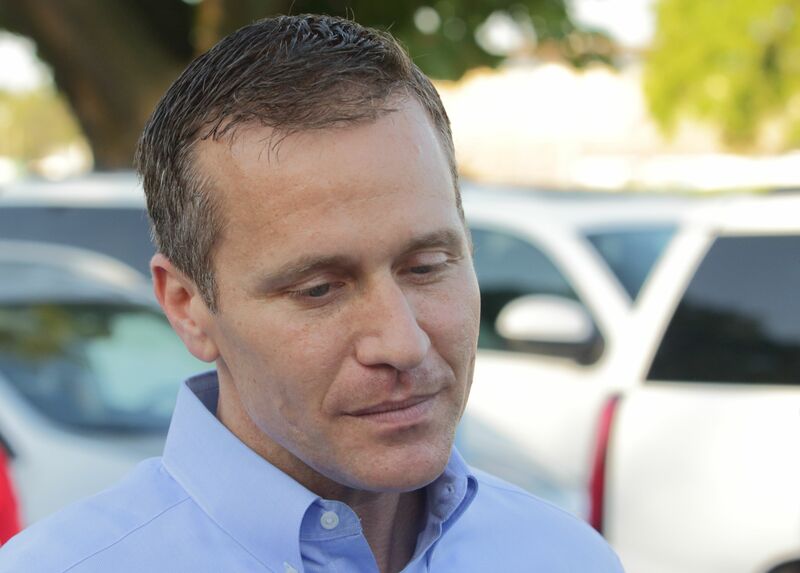 The agreement to dismiss a felony computer-tampering charge against Eric Greitens included a secret provision in which the outgoing governor of Missouri admitted that prosecutors had enough evidence for the case to go to a jury…. 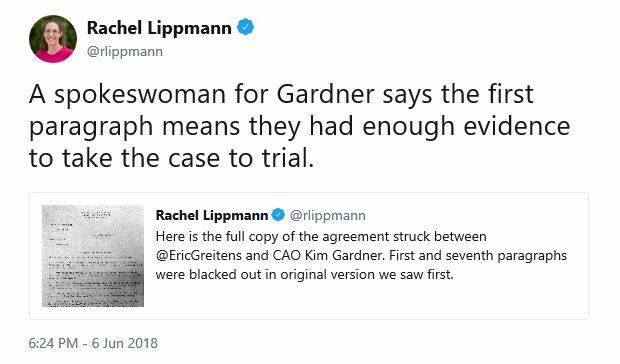 A spokeswoman for Gardner says the first paragraph means they had enough evidence to take the case to trial. That must include “I didn’t do anything wrong,” right? Just asking.